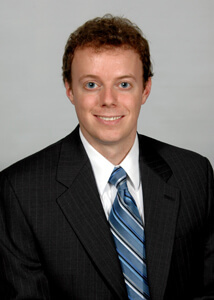 Bryan Kirchner has been working out of the Firm’s Northern Virginia Office since 2006. 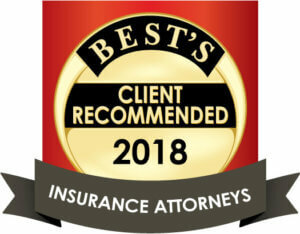 Mr. Kirchner advises and represents a wide array of clients in insurance defense matters, focusing his practice primarily on workers’ compensation defense. He also regularly counsels clients on mitigating their exposure to potential claims. In addition to the practice of law, Mr. Kirchner enjoys spending time with his family and activities, such as skiing, golf and traveling.